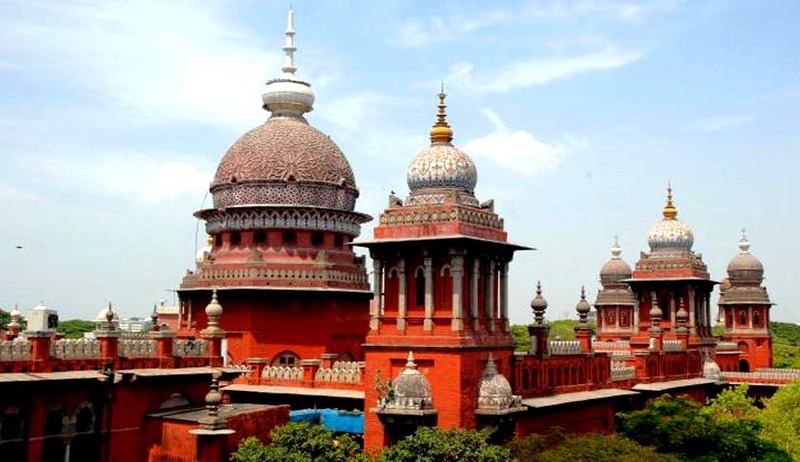 Justice S. Vimala of the Madras High Court today slammed a subordinate Court for adjourning a five-year-old civil case 89 times with a simple remark, 'awaiting records', every time, reportedly remarked, "The direction "calling for records" could have been complied with within 10 minutes, but it had not been implemented and the appeal is pending for nearly 5 to 6 years, only for want of records. There is no reason as to why the records were not sent to the district court, Coimbatore, from III additional subordinate court, both of which are situated within the same campus and within walking distance." She commented that, "India has emerged as an information technology power house of the world, but not Indian judiciary." The Judge cited Law Commission of India’s report which had asserted that delayed disposal of cases or resolution of disputes over decades could be said to have out-lived its utility. Frequent handling of physical documents often causes deterioration and mutilation of records. She asserted that digitalization of statutes, judgments, records is the need of the hour. The Court grieved over poor computerization of subordinate Courts and wondered whether judicial accountability would include creation of "paperless courts or at least less paper courts" to ensure speedy justice. The Court was hearing a matter pertaining to partition of property. In 2009, an additional sub court in Coimbatore passed orders, against which two stake-holders filed an appeal in the district court. Since February 2009, even though both courts are located on the same campus, the case was adjourned 89 times for want of 'records'. The Judge hence ordered immediate dispatch of the relevant records, and disposal of the case within a month by the district court. Rapping the Court for the delay, Justice Vimala said that such delay wouldn’t have occurred had there been computerization at the level of subordinate courts." In the era of information and communication technology, where technology dictates life-style, is the court justified in not rendering timely justice and waiting for records for years together, when justice is the first promise of the Constitution; speedy justice is the fundamental right of litigants; and when the whole world is moving at a rocket speed, she asked. The Judge hence suggested a Centralized digitalized record room, stating, "Once the suit is numbered, its particulars are to be entered in the digital form and a bar-code can be created and it can be pasted in the docket, so that, when the bar code is scanned with a hand scanner all the basic details of the case will be shown in the computer". Additionally, a security check can be created by authorizing only higher level staff and judicial officers to have access to the documents of the case. She suggested that such a system of a uniform safety of records would pertain to all documents in all courts, irrespective of the availability of space, character of the staff handling the documents and the physical handling of the records will totally come to an end. The possibility of missing records can be avoided to large extent, she said. The traditional method of filing a petition in courts has been in paper format.